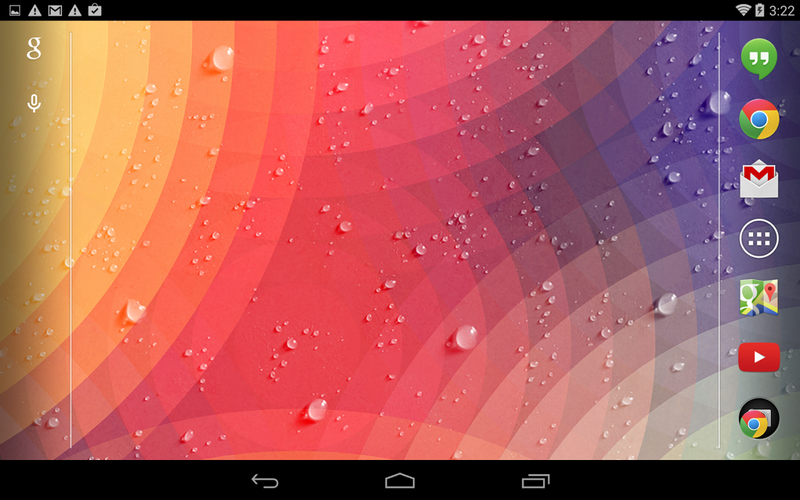 Pill Popper is a brand new pattern matching game for Android. 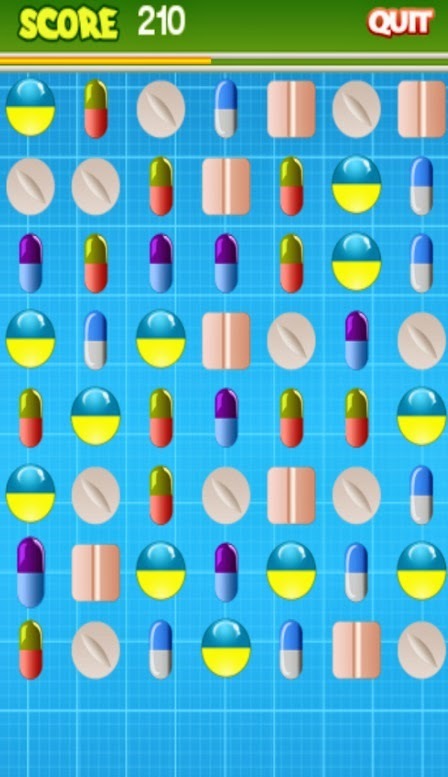 The player must match patterns of pills and create enough matches to pass to the next level. Great graphics, attractive design and very sleek gameplay create a great user experience. 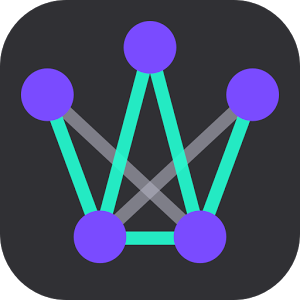 This pill matching game is one of the most professionally designed games and apps we have seen for Android. 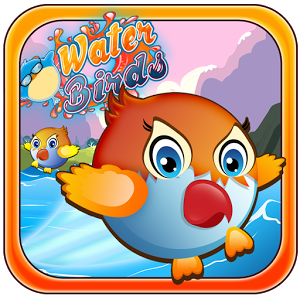 Sleek HD graphics with colorful pills and attractive overall menus create a friendly and cheerful game player experience. 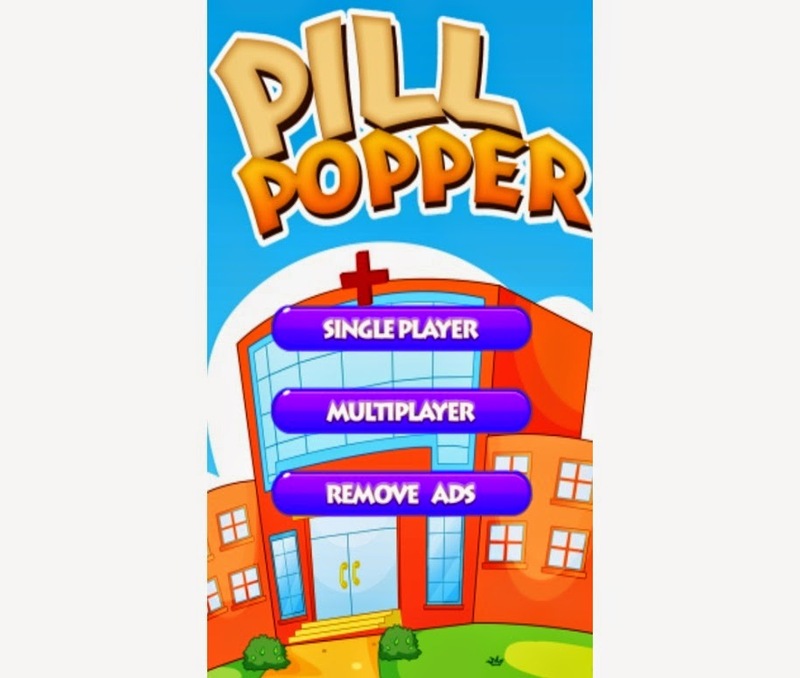 Pill Popper is just right for those who use their Android Smartphone to elevate those brief moments of boredom when we have to wait for an appointment, bus or elevator. Just run the game and start matching pills. 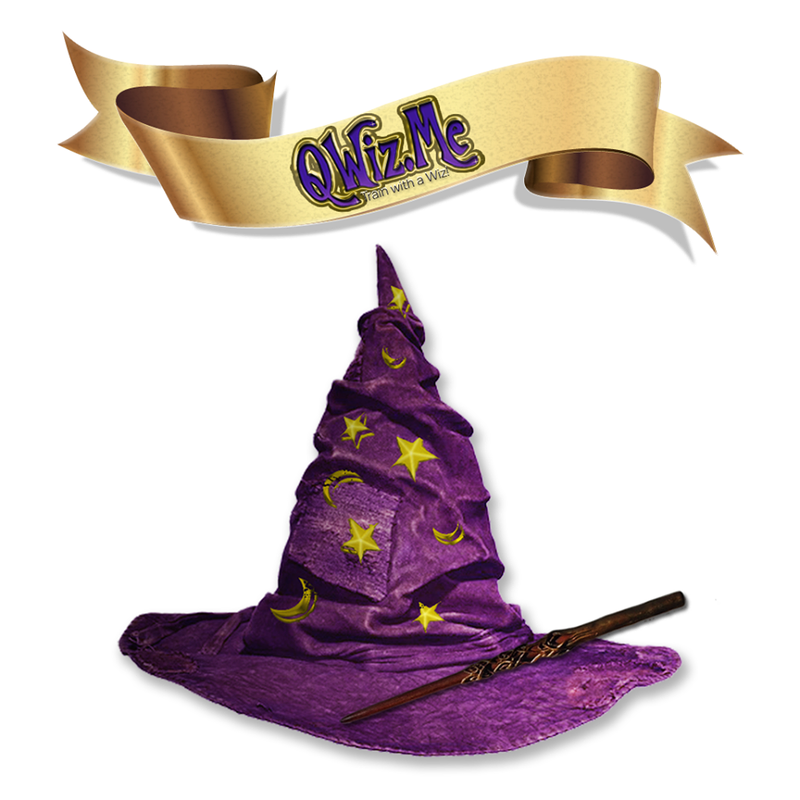 Of course, since this game is based on memory, we all know continued practice creates better results and if even has the potential to make us forget less.